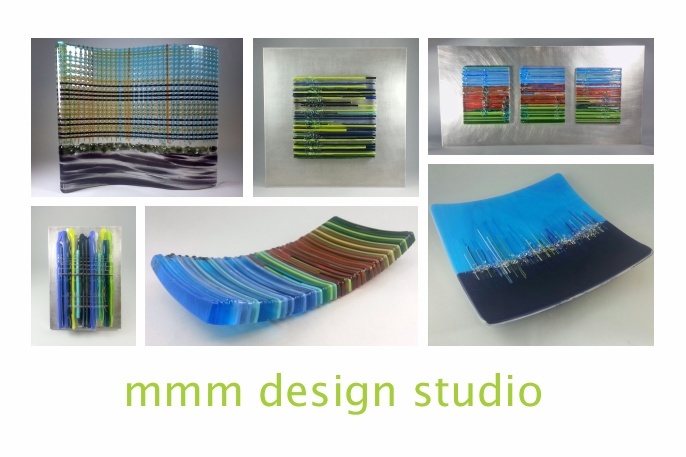 mmm design studio is a multi-kiln glass studio located in Gilbert, AZ. special requests are always welcome and encouraged. please use the attached form to contact merritt. 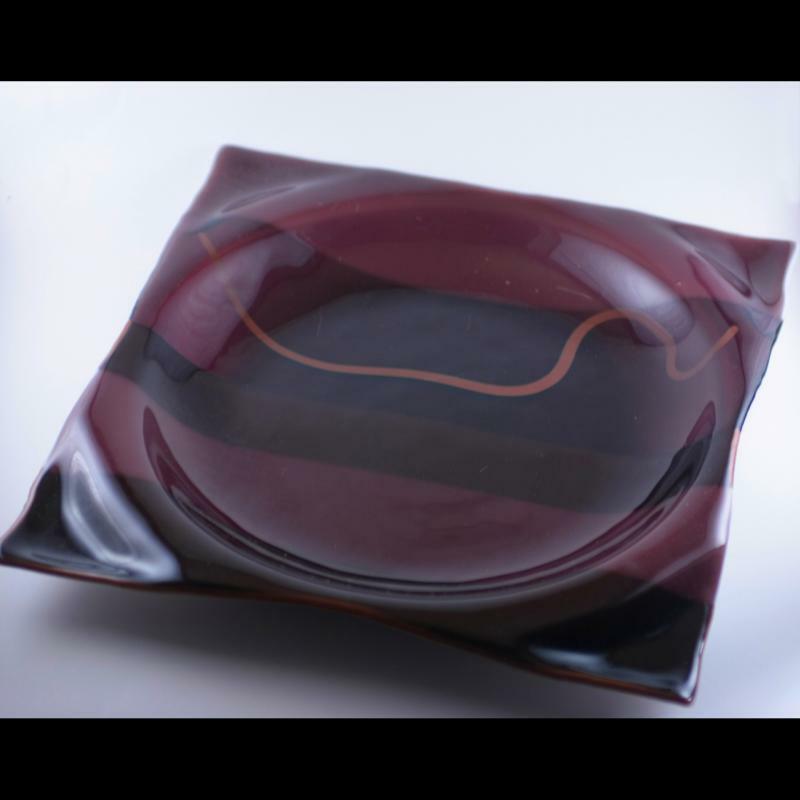 Copyright 2012 mmm DESIGN studio. All rights reserved.